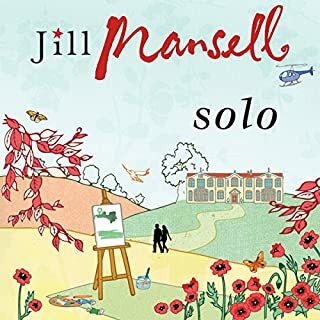 loved this book, quientessential Jilly, great story. sadly narrators voice was irritatingly irregular, I spent the entire book turning volume up to hear, then down when narrator was in conversation mode - very annoying and spoilt the experience. 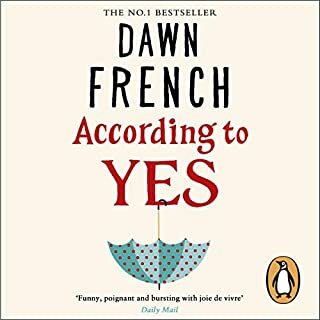 I am a Dawn French fan, but this book is full, predictable and after 4 hours I gave up, sonething I rarely do. The voices were very annoying and jarring and the characters not very likeable. My advice is give this one away. 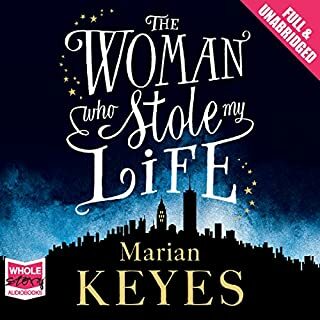 Enjoyable, easy listening and lighthearted story, narrated well and kept listener engaged for entire story. Loved the story and the narrator made it come alive. I was captivated. Love Mansell. 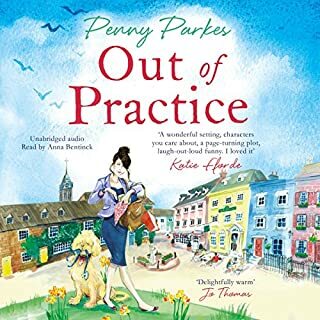 Had to turn off could not stand flat, implausible narration from Heather Wilde.